BHS Swim & Dive Take 1st Place! 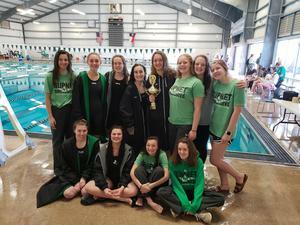 BHS Swim & Dive placed first overall at the Winter Classic Invite this past weekend. They hosted 9 teams and stole the show! 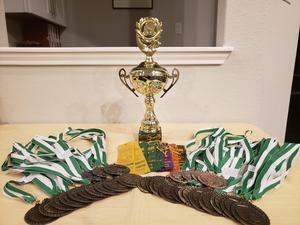 The Girls team was 1st overall and the boys team was 3rd, with combined points they took the overall win! It was an amazing day with lots of PR's and top finishes.